• Durable blow-molded plastic bench and backrest provide a 400 lb weight capacity. • Seat has curtain cut-out and accessory tray. 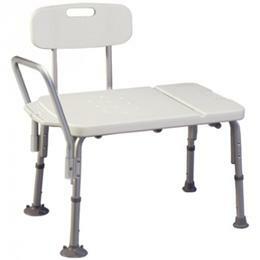 Minimum seat height: 19 1/2"
Maximum seat height: 23 1/2"
Clearance beneath frame: 18" to 22"
Height of back support above seat: 13"